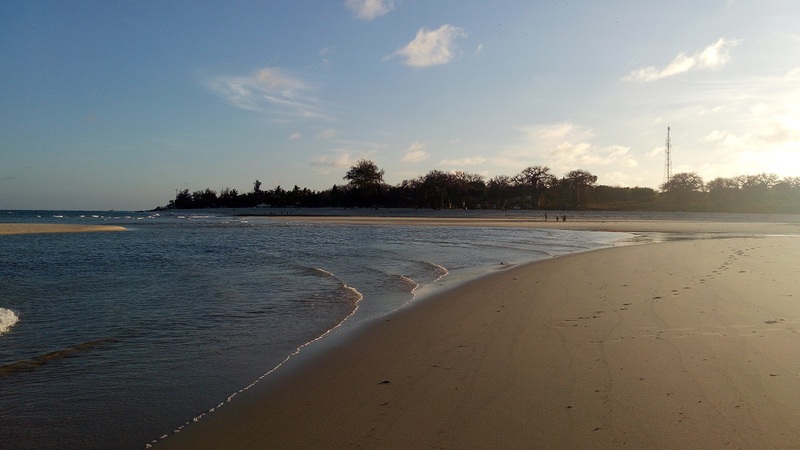 There exists but a few destinations on this earth where you can lie on a tropical beach in the morning and see elephants stampeding across the vast African plains in the afternoon. 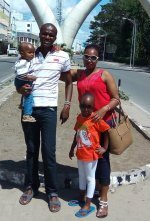 That's what Kenya safari and beach holidays offer - the chance to live an experience that few people will ever get the chance to. It is an experience that is life-changing. How many of us have dreamed of beautiful beaches in paradise? 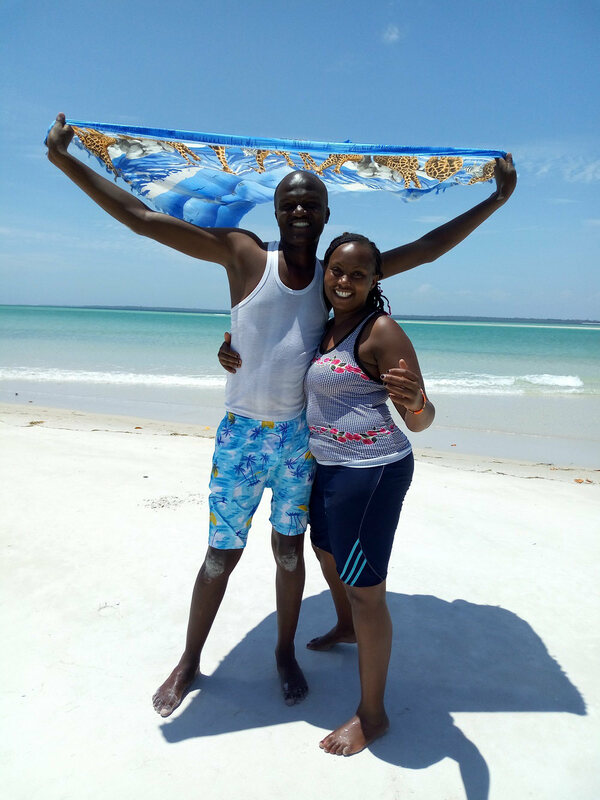 Yes, nearly everyone does according to experts and should you wish to turn dreams into reality it is to Diani Beach that you should head. It's the perfect destination for those wanting to combine Kenya safari and beach holidays into one as the Shimba Hills National Park lies just inland and offers the chance to discover one of East Africa's most beautiful coastal forests and see elephants and many other African animals in their natural environment. The beach itself is often included on those lists of the most beautiful beaches in the world and for good reason. Little wonder then that this is the most famous beach in all of Kenya. For more on the beach click here. Your own paradise island, where funny little hermit crabs play their games on the beach and monkeys giggle at you from the shade of the lush vegetation fringing the white sands. All that's missing is you sipping a cocktail. 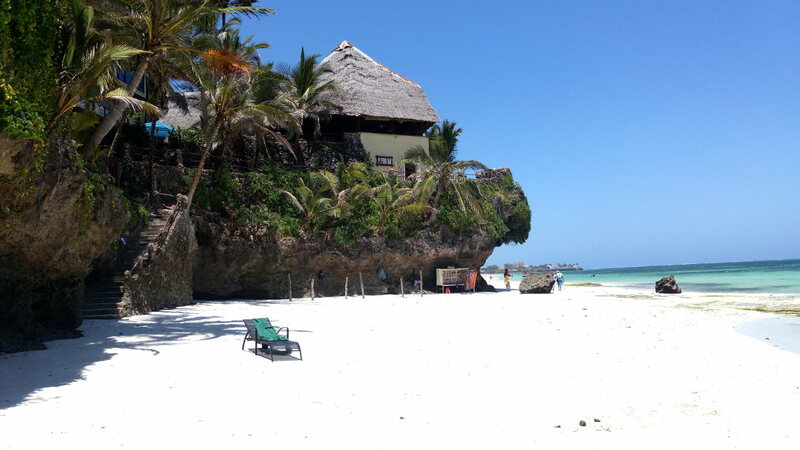 Seriously though, this is one of the world's most beautiful destinations and is home to the most impressive resort in Kenya, The Sands at Chale Island. It is definitely one for the bucket list and a once in a lifetime type places. Palm-fringed and largely forgotten is Tiwi Beach. 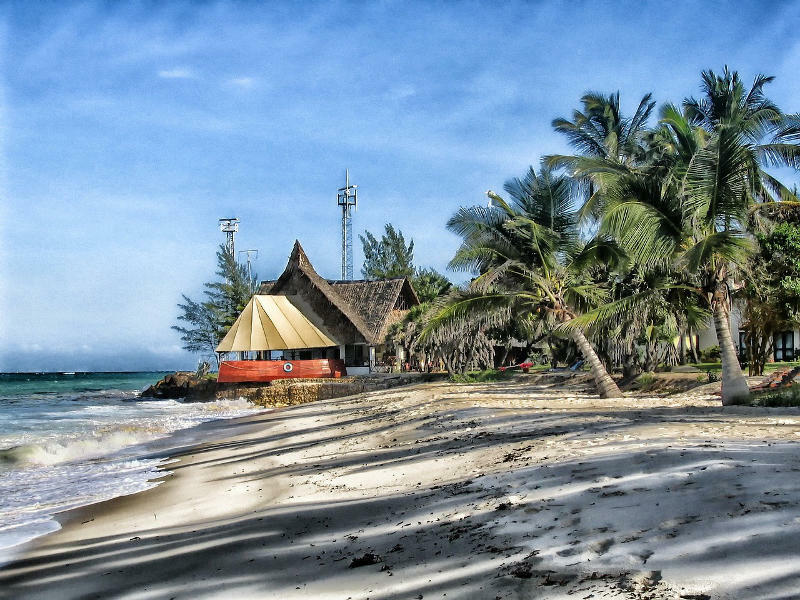 Its far more famous next-door neighbour, Diani Beach, is the one the tourists flock to and yet this beach is just as lovely and far more serene - though with few facilities. 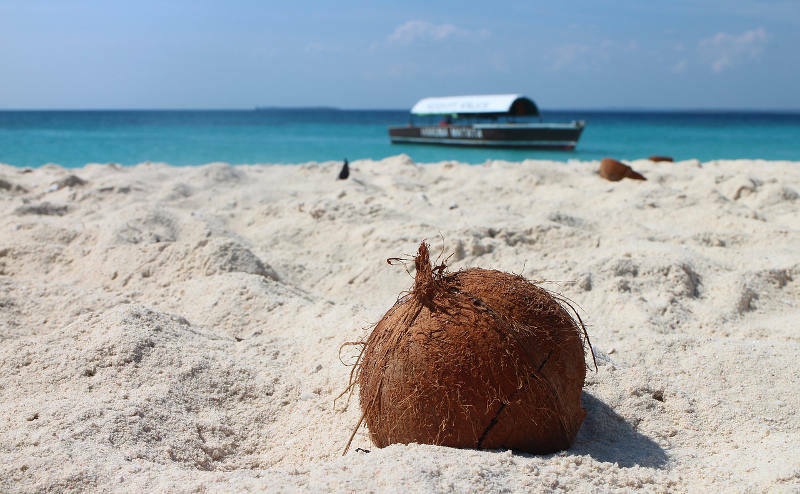 It is hard to get to... unless you are a guest at the Amani Tiwi Beach Resort, which is the only resort on the beach. 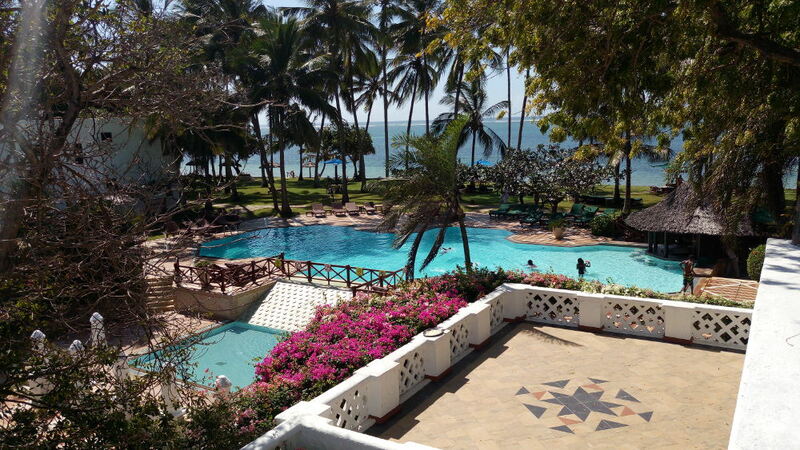 One other way of getting here is by crossing the Congo River from Diani Beach. At low tide you can easily cross over to either side but when tides are high you will have to use a local operated canoe to cross … at a very small fee. Also at low tide, a beautifully patterned coral beach and a small sandy beach emerge just next to the shore; it's lots of fun to walk on but wear coral shoes to avoid cutting your feet on the coral. You could well sit all day on these silver sands, gazing out into the blue yonder, and imagine yourself a castaway on some tropical island. If the beaches above weren't enough for you then don't worry, there are plenty more absolutely gorgeous beaches waiting for you. 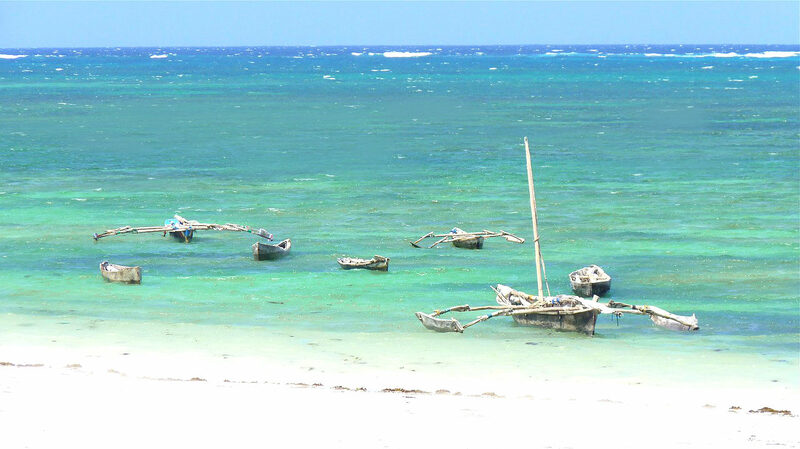 Beaches like Galu Kinondo, Msambweni and Funzi Island. The great thing about all these beaches is that they are stunningly beautiful but completely undeveloped and well of the radars of most tourists. These are not beaches where you visit for wild parties and crowds of people but rather you journey here to get away from it all and to find true peace in a harmonious natural setting unspoiled by mankind.